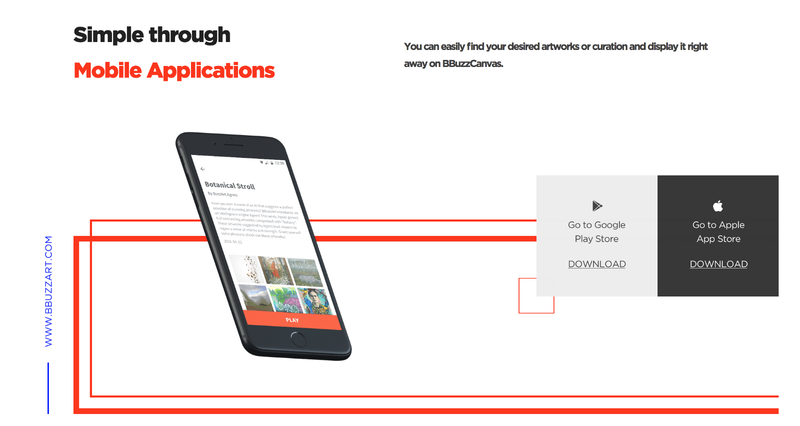 The Grand Launch of BBuzzCanvas’s New Website! If you have been die-hard fan of BBuzzArt, when you came across the article on Monday, you would have already discovered a hidden surprise we have prepared for you. Yes, you are right! 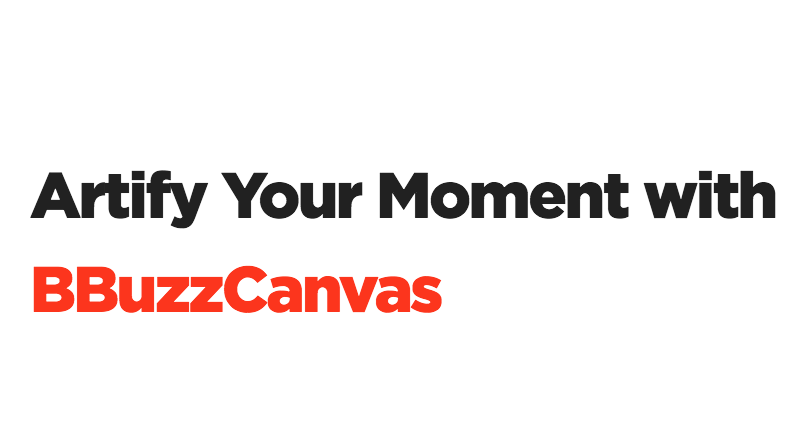 The website for BBuzzCanvas is entirely different! Receiving more and more queries on BBuzzCanvas, we know you would like to have a better understanding on this unbelievable product. This brand new layout would definitely do the deed. Not only does the new website provide you with detailed description of how the compact hardware meeting the impressive software, it also features artworks that we recommend you putting in your curation. Get Ready Curations or Do It Yourself! As always, BBuzzArt curatorial team is ready to listen to your needs and select the best collection to suit your style and taste. Our Art Intelligence Agnes is also here to simulate your senses in an ‘inhuman’ way! Yet your creativity is highly appreciated to join us today as a curator yourself. 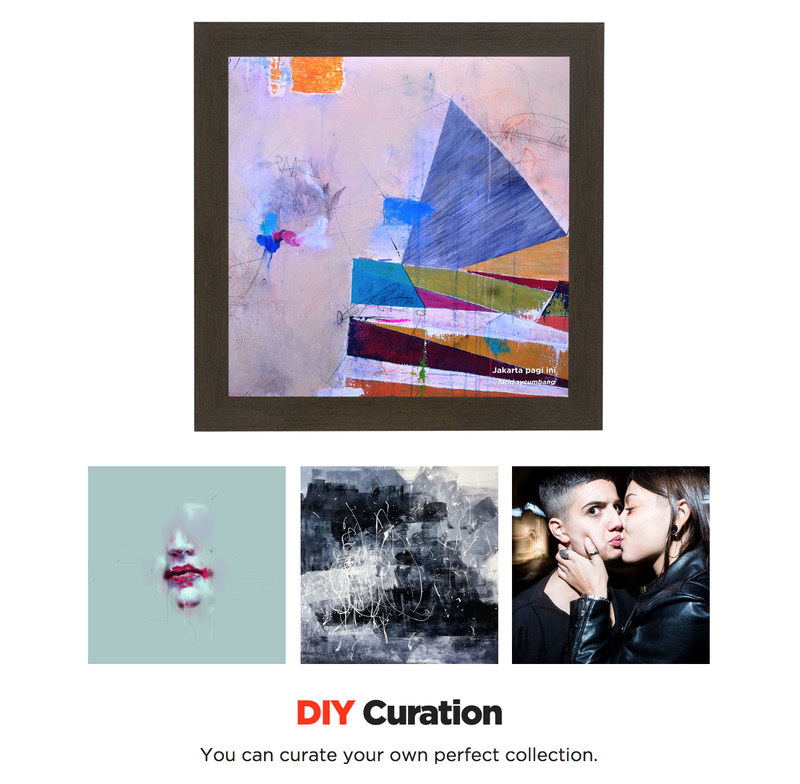 Go through over 11000 emerging artists’ latest artworks and bring them home. Even if this is your first time curating an art selection, talk with us and we will offer you great assistance. Access Anytime Anywhere with the Amazing App! BBuzzCanvas is such an A-grade product that you could Access Anytime Anywhere with the Amazing App!